Sync Last Files is a free software to synchronize files between folders. Instead of synchronizing all the files, Sync Last Files synchronizes only those files that have changed. This greatly reduces the speed of synchronization even for large folders. Ultimate Packer for eXecutables – UPX is a free file compression and decompression tool for executable files. Supports number of executable file formats. Bamboo File Sync is free file backup and folder synchronization software. It can merge latest changes in files, and backup folders. Download Bamboo File Sync Free. 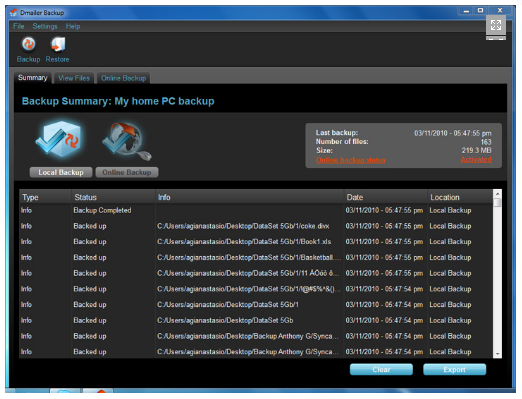 SafeCopy Backup is free online backup software with 3GB free online backup space. It allows users to automatically backup data online. Download SafeCopy Backup Free. Comodo Backup is a free backup tool that is very useful to backup files and folders in a secure place so as to prevent data loss. Download Comodo Backup Free. FileSync is another great free file synchronization tool which allows you synchronize your folders and directories, both locally and between several computers. Genie Timeline is a free software to backup files and folders. It can easily backup files to external drives. You can even recover old versions of files. Bonkey is a free backup software to backup files to Amazon S3, Rackspace CloudFiles, FTP, SFTP locations, and also local disk. Download Bonkey Free. SugarSync is a free software that backs up data online, and also keeps it in sync across multiple computers. Download SugarSync Free. Yadis Backup is a Free Real Time Backup Software that can back up unlimited number of files and folders. It backs up data in real time as it changes. Download Yadis Backup free. Windows Mail Saver is a free backup software for Windows Mail. It backs up all the contents of your Windows Mail, and also restores Windows Mail from backup. 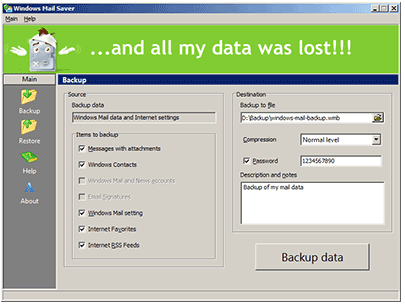 Dmailer Backup is a free backup software that backs up your data online. Dmailer Backup comes with 2GB free online backup. Download Dmailer Backup Free. 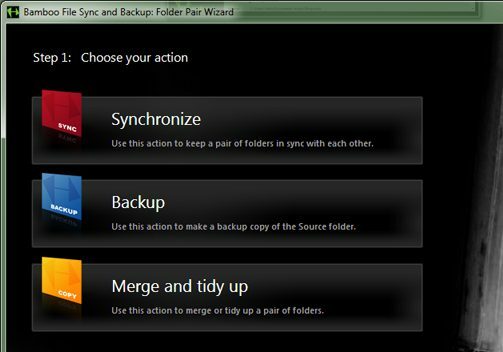 Backup Maker is a free software to schedule backups of your data. 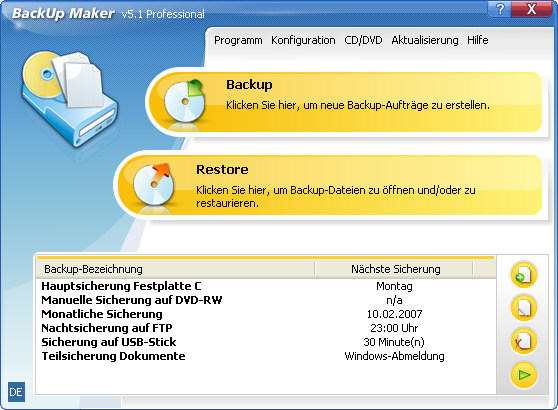 Backup Maker create files backup automatically and stores them in your local directory, CD/DVD, or FTP server. FileSync is a free software to backup your files. You can backup files to another computer, external storage device, or even network folder. Download FileSync Free.